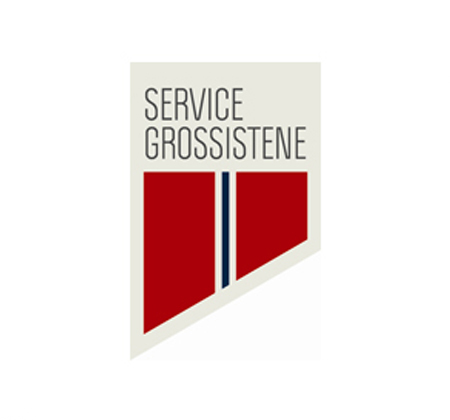 Servicegrossistene AS is the second largest foodservice wholesaler group in the Norwegian market. 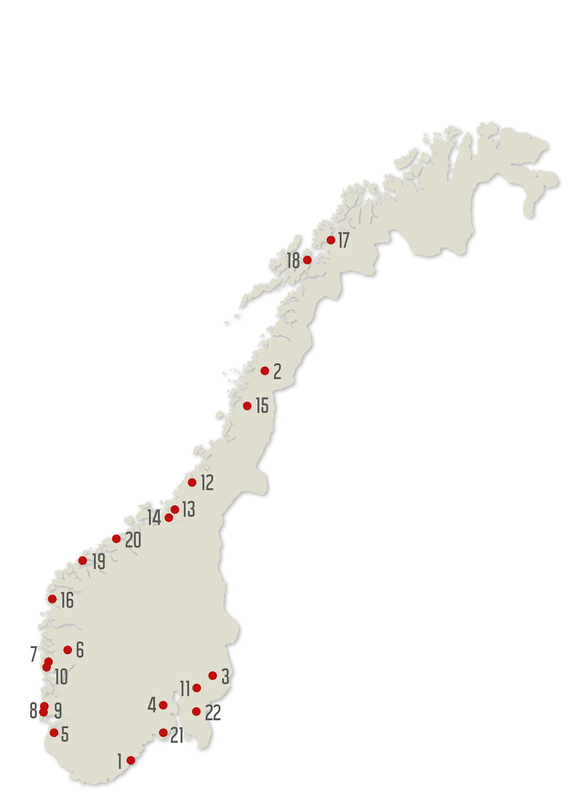 Servicegrossistene is the holding company for its 21 Members strategically positioned across the country each with their own warehouse facilities. The customer base of Servicegrossistene includes hospitals, canteens, hotels, restaurants, fast food, institutions, shipping and offshore customers. Total turnover in 2018 was approximately EUR 368 million. Servicegrossistene is a full range foodservice supplier, with each Member stocking a tailored product assortment to meet the local requirements of its customers. Each Member provides the highest standards of customer service as well as the shortest delivery lead time in the market.